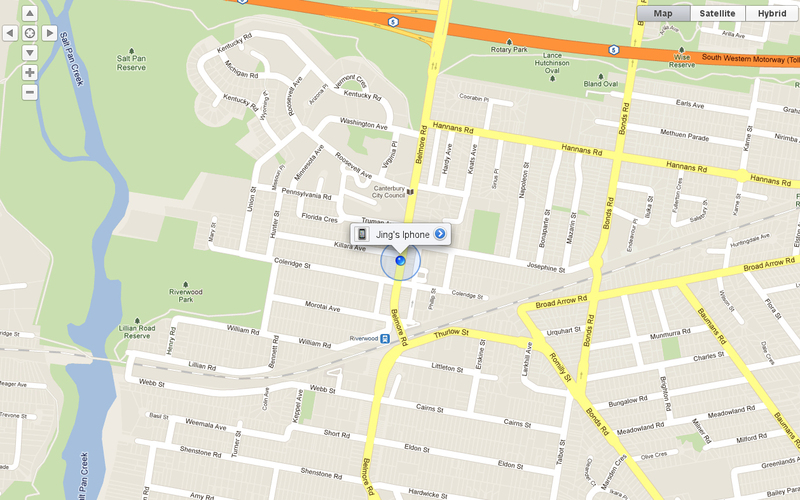 The location services in your iPhone has been present since the arrival of iOS 6. The purpose it with stand is to pinpoint your current location with the aid of Wi-Fi, Bluetooth, GPS and tower cells. Some applications are optimized to integrate with the location services for many reasons that might be useful. 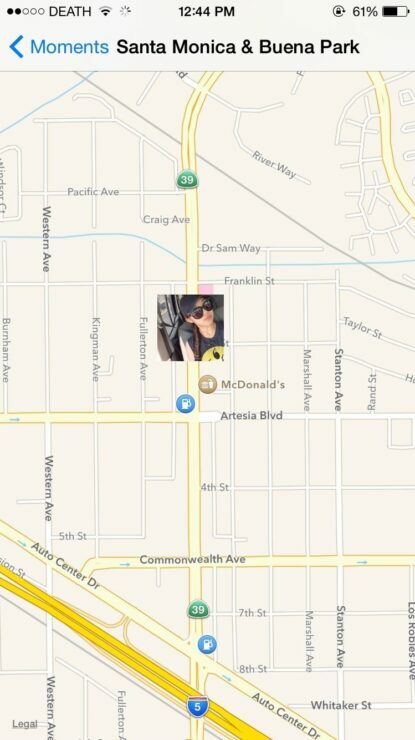 Apple use the same technique to gather your location information in iPhone and share them with these applications such as Facebook, Instagram and even Maps. Little did you know that when you take a picture from your iPhone, metadata is embedded with the location services called the EXIF data. The pictures are hence organized in the iOS Photos app, according to the location. Unfortunately, whenever you share a picture or a selfie with your friends via iMessage or SMS, your location can be decoded without much effort. You don’t need to be a tech-savvy to decode the location, we’ll show you how this simple trick works. First of all, when you made someone to share a random picture with you, save it to your iPhone’s Photos app. Open the Photos app where images are organized according to the time they were taken. In the Photos app, be sure to open the tab according to location. A bunch of location categories will be displayed and when you see your friends’ picture, the header tells their location and the exact place the picture has been taken. Check out the snapshots for further reference. Cross check, tell your friend his or her location and they’ll surly take it aback. Its not that much of a deal when you’re friends with a sender since you know all the whereabouts but what if it gets in the wrong hands? Things might get rough and serious. Strangers can know where you live, what school you go to and other locations that might have horrific results. Well, there’s an easy way to turn it off on your iPhone’s camera app. To turn the location services off from leaking away, follow these simple steps. 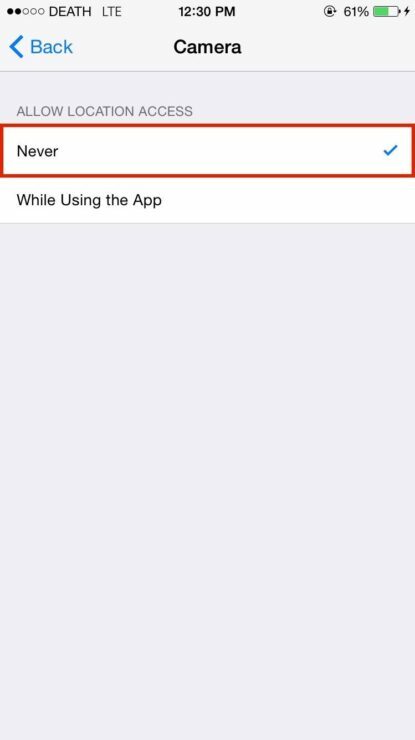 Go to ‘Settings’ menu from your iPhone and tap General > Restrictions > Location Services. 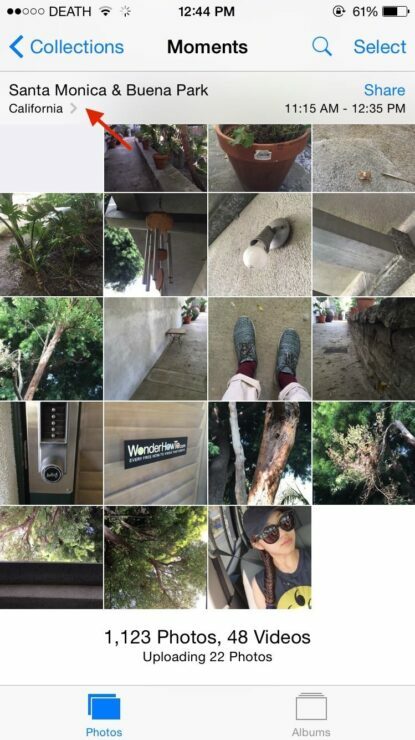 Scroll down and look for the ‘Camera’ app. 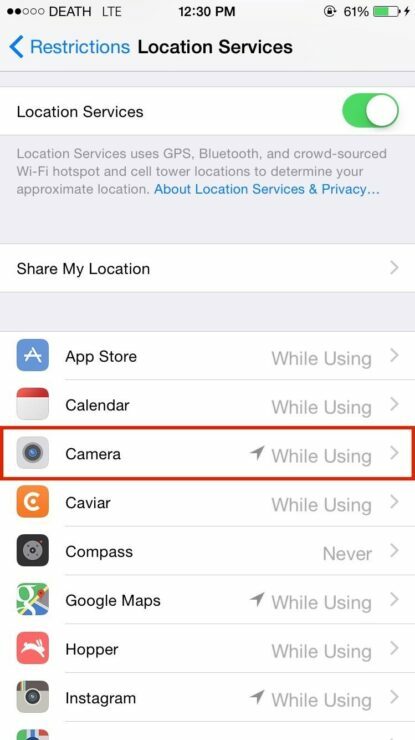 The enabled location service will say, ”While Using the App” and to disable it check ”Never.” This will put your camera app off from collecting the metadata regarding your location. However, screenshots are not part of appearing under location, so anytime you send an image with the least interest to leak your location, send a screenshot. This will enable the metadata to be scrubbed and your location is private. Be sure to take note of it because things can get pretty hefty if you’re inconsiderate. This is it for now guys, do stay with us as we cover the big release soon.